Do you sometimes feel that you have to be perfect ? Do you find yourself feeling that you have to hide your mistakes from those around you so as not to appear less than perfect ? 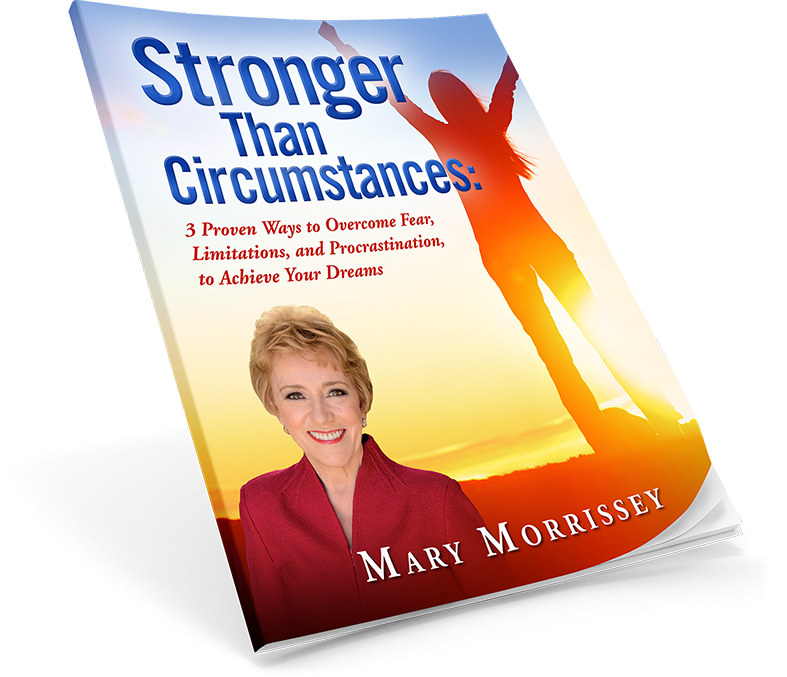 In this short video from Mary Morrissey she shares how to shift our irrational focus on perfection to a more self loving, appreciative and HUMAN perspective.